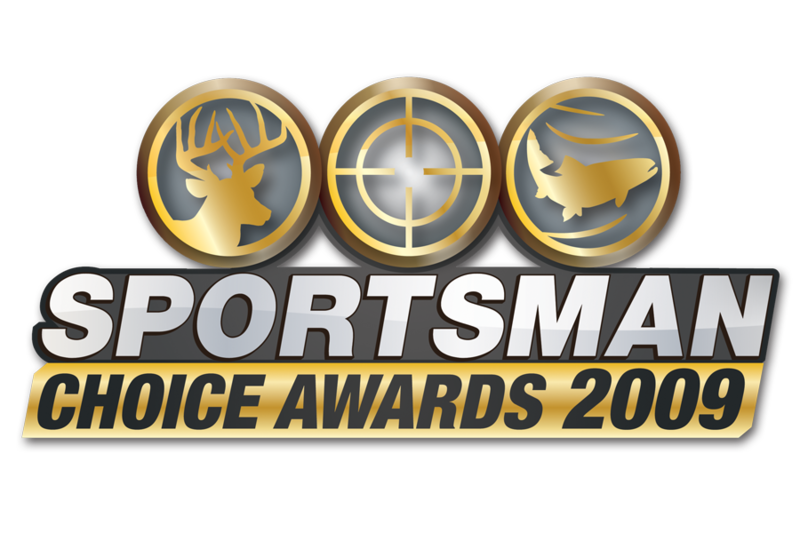 Wanted to let everyone know that the Sportsman Channel award voting is now available. Thanks to any of you that vote for us! Let us know how you guys do. On both the show and favorite personality. Just submitted my votes, I love what you guys are putting out there, congrats and best of luck, HB is hands down the BEST show out there. I can’t wait to check my DVR when I get home from work on Mondays to watch your guys show, I’m rewatching all the episodes from Season 2 now and saving them, where I can watch them all offseason long!! Kept up the outstanding work.